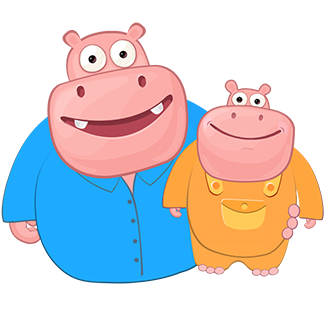 My child and I found Splash Math when we were searching for an advanced program of math to engage with, instead of doing boring and unnecessarily complicated math homework in our country - a developing one in the Southeast Asia. Since we found Splash Math, my child has been always excited over all things provided by the website. My child practices with Splash Math every day and over the weekend. He only temporarily stops when his health does not allow him to continue studying. The part he loves the most about Splash Math is its simplicity and efficiency. Before starting with Splash Math, we were only focusing on solving complicated math questions given by my child teachers as I mentioned before. I don't have many chances to compare Splash Math with other programs but I've learned that Splash Math provide all basic topics for a child who needs to know all about math. Yes, of course. 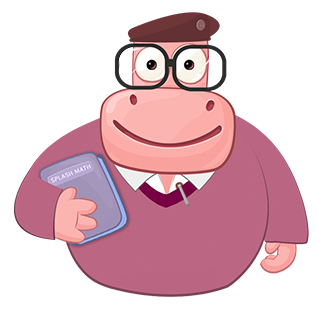 Since Splash Math provide various topics presenting nature of math in the simplest way, my child is becoming more confident with his knowledge of math. He is no longer afraid of math. Last year, he attended a math competition at District level and he won. It's beyond our expectation given the fact that he hates math after the first day he was introduced to it. 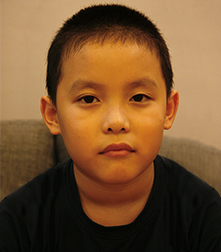 And now, even he is a 2-grade student, he is confident to practice with 3-grade math topics without any troubles.